View More In Fuse Accessories. Making from high quality glass material. 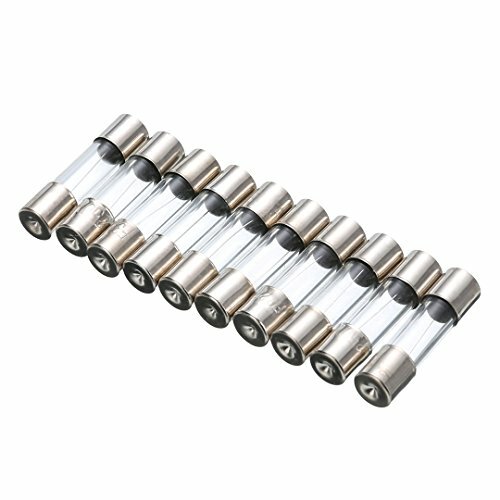 The glass tube fuse comes with slow blow function. Operating Principle: When the circuit failure or abnormal, with the rising current, and the increased current in the circuit may damage the device or precious some important components, or even burning of the circuit may also cause a fire. If the circuit fuse correctly placed, then the fuse will be in the current exception is raised to a certain height and heat when its fuse cut off the current, and thus play a role in the safe operation of the protection circuit. If you have any questions about this product by LOSCATO, contact us by completing and submitting the form below. If you are looking for a specif part number, please include it with your message.